Catalonia has always been considered a crossroads of cultures. Its geographical location had a lot to do with it: Greeks, Romans, Visigoths, Moors and Carolingians all fought over this sunny city by the sea. Each civilisation left its mark. 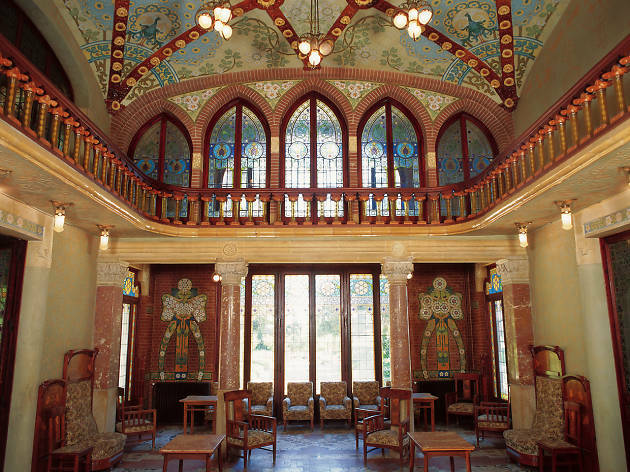 Catalonia has also produced renowned artists such as Dalí, Miró and Gaudí, as well as being Picasso's home for many years, and stands out for its unique Romanesque and Gothic architectural styles. So it was no easy task coming up with a list of just ten cultural experiences, but we did manage to do it. 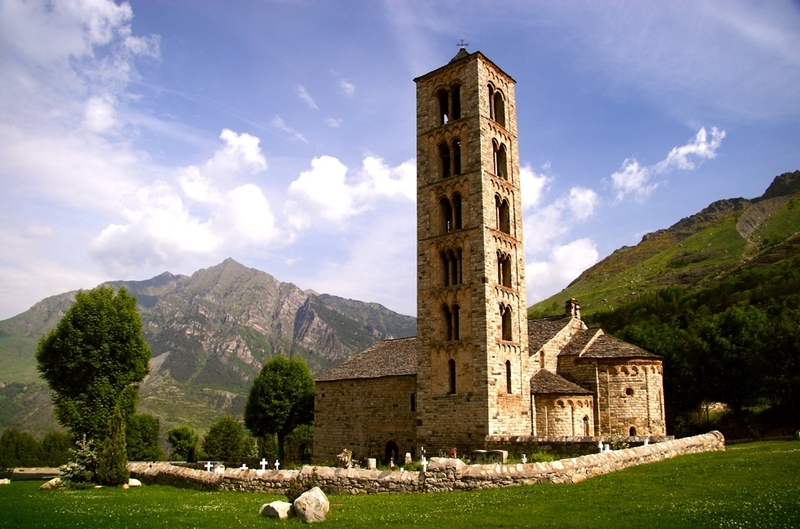 This ten-day trip is in an awesome highland setting, where you'll discover the villages, art and nature of the Val d'Aran and Pallars Sobirà regions. The trip offers an endless number of activities and experiences – visiting museums, mines or even a caviar factory, going hot-air ballooning, learning how to cook Pyrenean food, and canyoning. 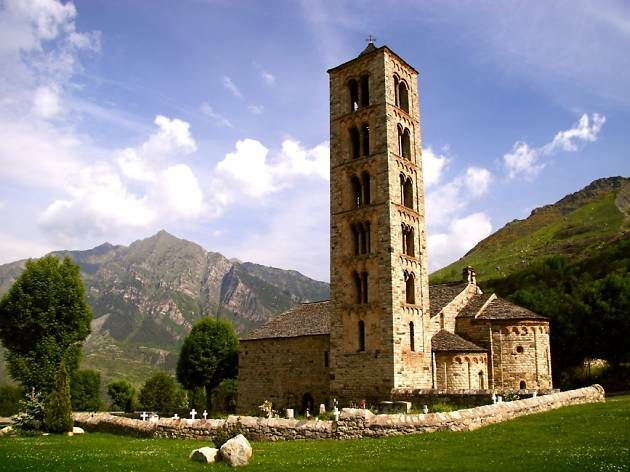 You'll also get to visit one of the most important examples of Romanesque architecture on the planet and World Heritage Site in the Vall de Boí, and lose yourself in the magnificent and spectacular Aigüestortes and Estany de Sant Maurici National Park. A absolute delight to the senses. 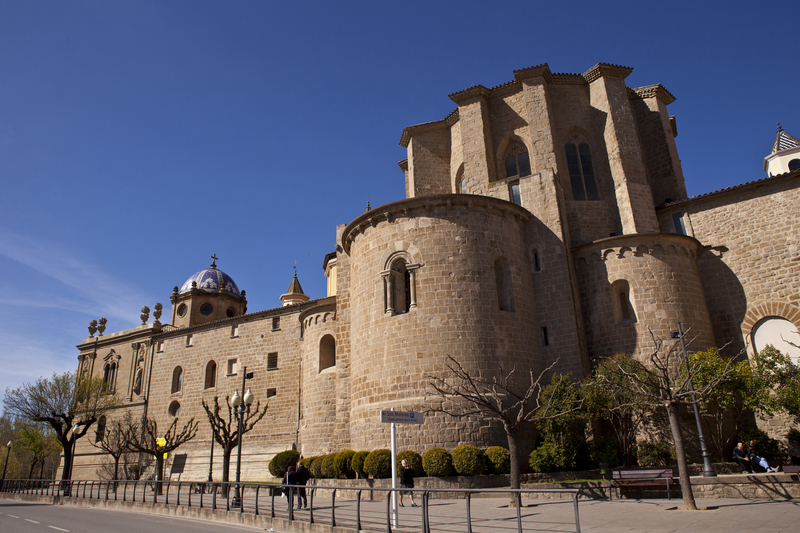 With over a thousand years of history, Solsona, capital of the Solsonès region, preserves its monumental centre, as well as various sites and activities that make it especially attractive to visitors, such as its cathedral, deep-rooted folklore, knife-making traditions, artisanal foods, and an ancient ice well, to name a few. To ensure you don't miss out on anything, sign up for one of various guided tours, which are offered at the weekends, all year round, and start at 11am. 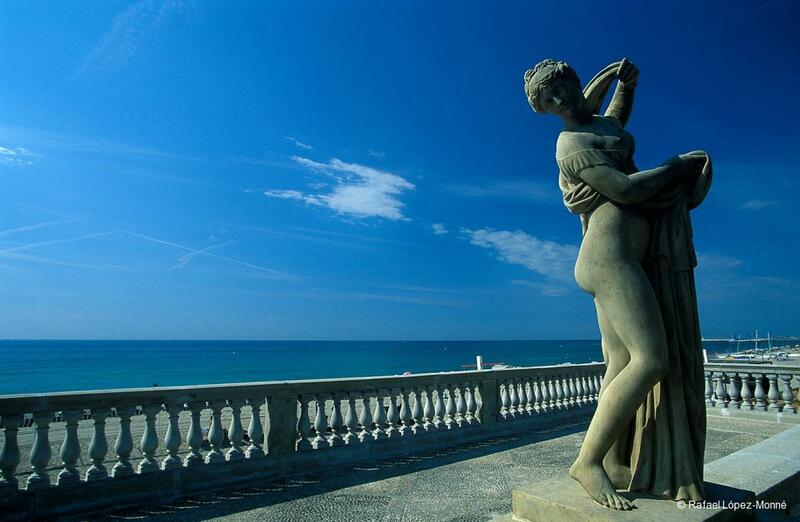 In a small region in southern Catalonia, you'll find many places related to four major 20th-century artists: Antoni Gaudí, Joan Miró, Pau Casals and Pablo Picasso. 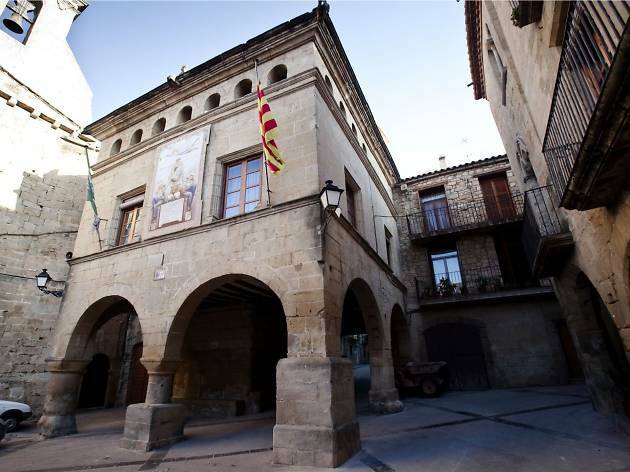 The Landscape of Geniuses is a recommended itinerary that invites you to discover where the classical musician Pau Casals was born in El Vendrell; the modern Gaudí Centre in Reus; the village of Mont-Roig, where there's a space dedicated to Miró; and Horta de Sant Joan, the village where Picasso was inspired. 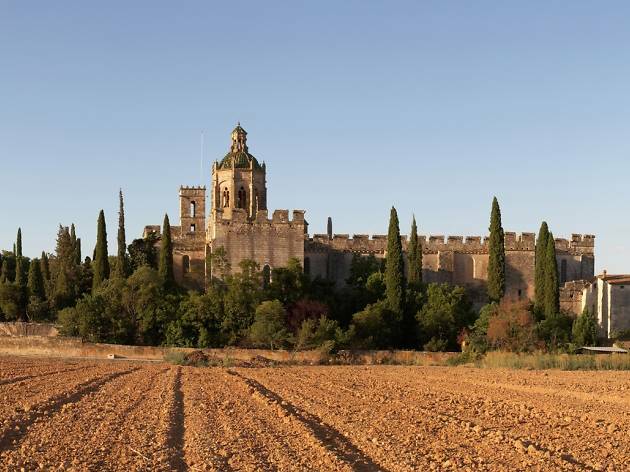 In a nutshell, this is a great getaway if you want to immerse yourself in the life and work of four geniuses as well as discover some hidden corners of the Costa Daurada and Terres de l'Ebre. 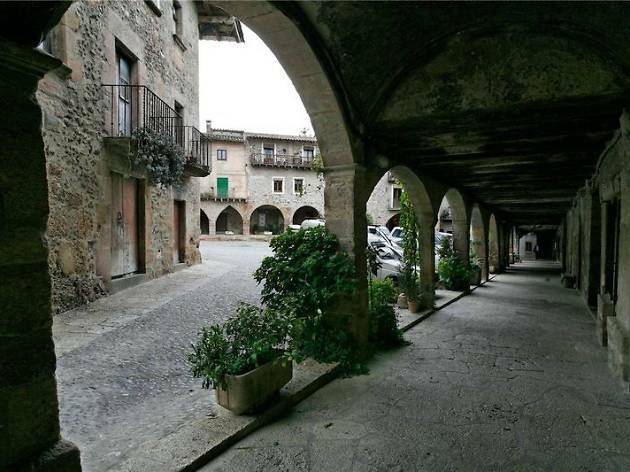 This two-day tour helps you to discover La Garrotxa, one of the most unique regions in Catalonia thanks to its volcanic origins, as well as a typical fishing village called Palamós on the Costa Brava. 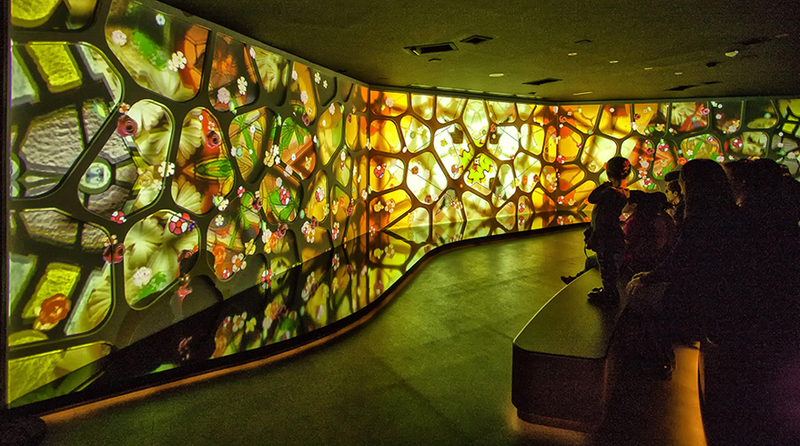 On the second day you're accompanied by an architect who explains, in an innovative way, different interventions in the landscape. 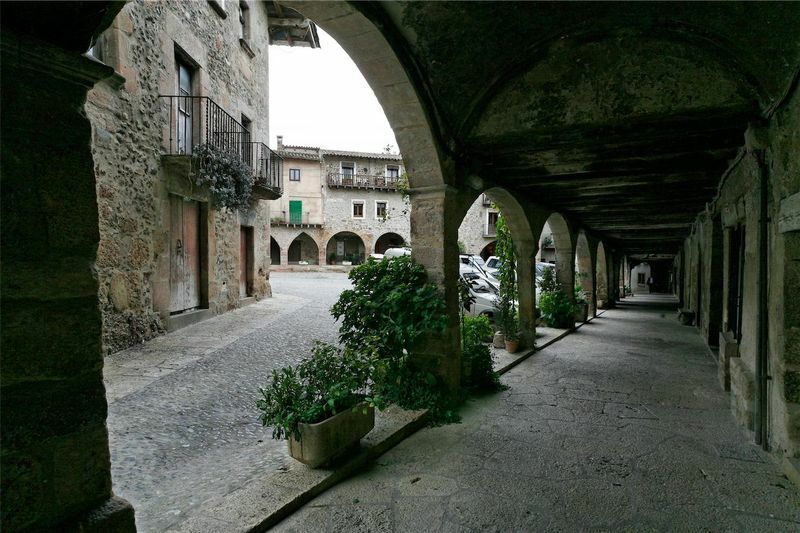 The trip takes you on a tour around the towns of Olot, Santa Pau, and La Fajeda d'en Jordà, among others, and includes food, accommodation in a four-star hotel, a visit to wineries, and wine and olive oil tastings. 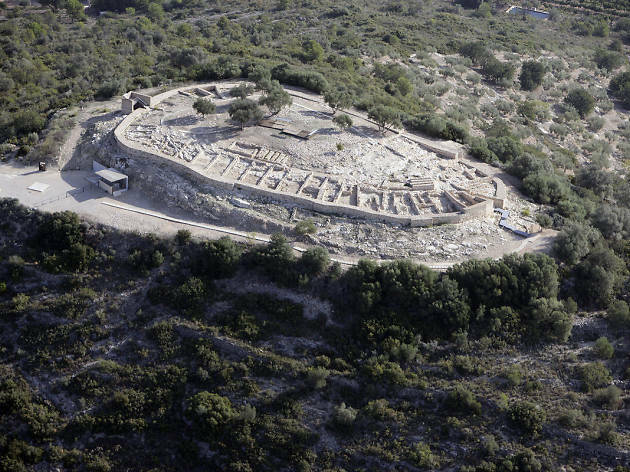 In one of the most southerly towns of Catalonia, Alcanar, an important archeological site has been preserved from Iberian times – or more precisely, Ilercavon at these latitudes – called Moleta and Remei Archeological Park. 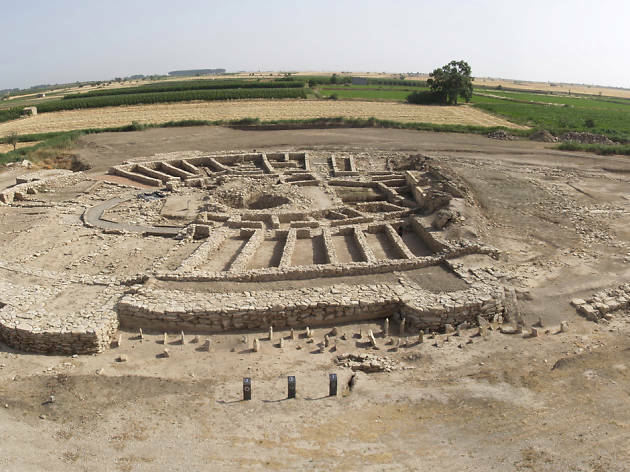 It's made up of a settlement and a Cultural Study Centre of the Iberians, the Casa O'Connor Museum, which includes over 160 original works from between the 7th and 2nd centuries AD. This is a trip that combines relaxing and culture. The Termes Montbrió hotel is considered one of the best resorts and spas in Europe, and during this break you'll be able to enjoy its fantastic installations and thermal baths. 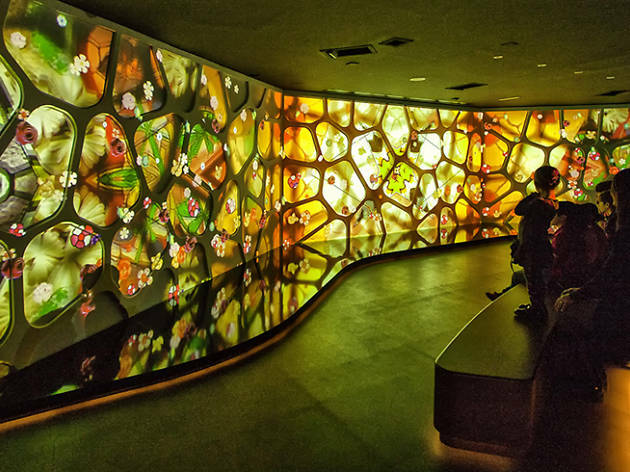 You'll also have access to the Gaudí Centre in Reus, a modern centre dedicated to the architectural genius. Antoni Gaudí spent his childhood in this city, and despite never having built in it, many of its buildings remind us of him. 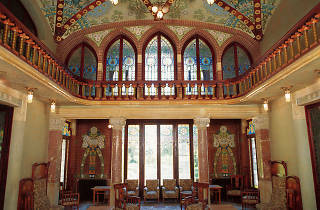 If you're interested in modernisme, Reus is home to numerous buildings designed in this architectural style. On this two-day trip, you'll discover most of what's on offer in Les Garrigues, an inland region of Catalonia. 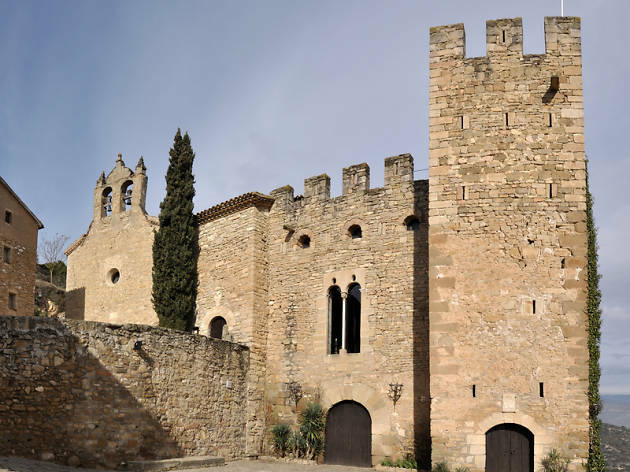 You'll visit three castles, a couple of wineries, an Iberian fortress, an olive oil mill, and the Espai Macià, a study centre dedicated to the former president of the Generalitat (Catalan government) during the Second Republic. Meals based on regional products and recipes complete this first-class historical and gastronomical trip. 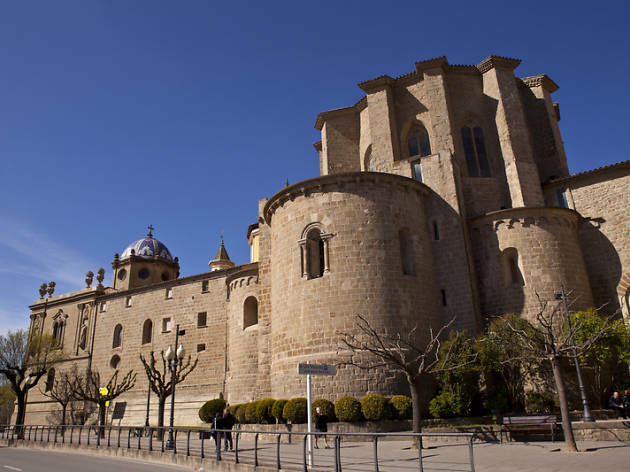 Embark on an eight-day in-depth tour of three of the most culturally and historically important monasteries in Catalonia – Poblet (a UNESCO World Heritage Site), Santes Creus and Vallbona de les Monges – as well as the rich land that surrounds them and its intense relationship with the world of wine. 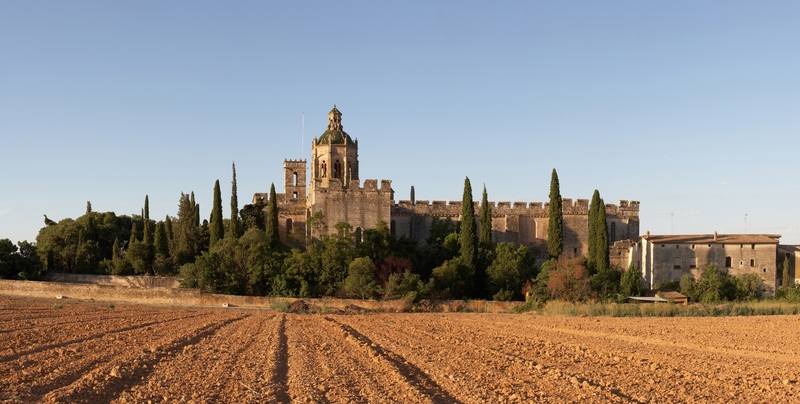 During your stay you'll visit various wineries and go on a few tastings. This trip is perfect for those who love walking, as you'll do most of the visiting on foot. 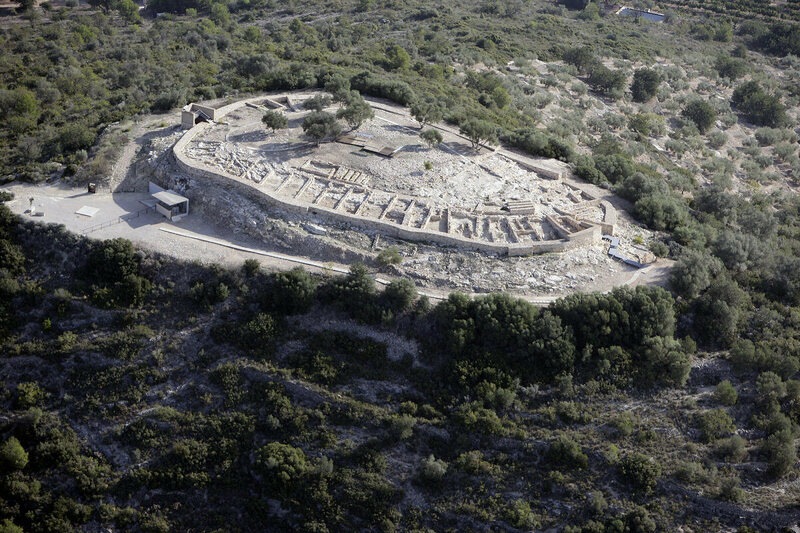 On the last day you'll visit Tarragona and discover the Roman Tarraco – also a World Heritage Site – and for those who fancy it, do some shopping or go for a swim in the Med. Take some time to visit a few of the numerous medieval castles in the regions of La Segarra, Urgell and La Noguera, near Lleida. They bear witness to what these lands were like in ancient times: a frontier region where having a good defence network was really important. There are over 30 castles in the area, some of which are still in great shape and can be visited. 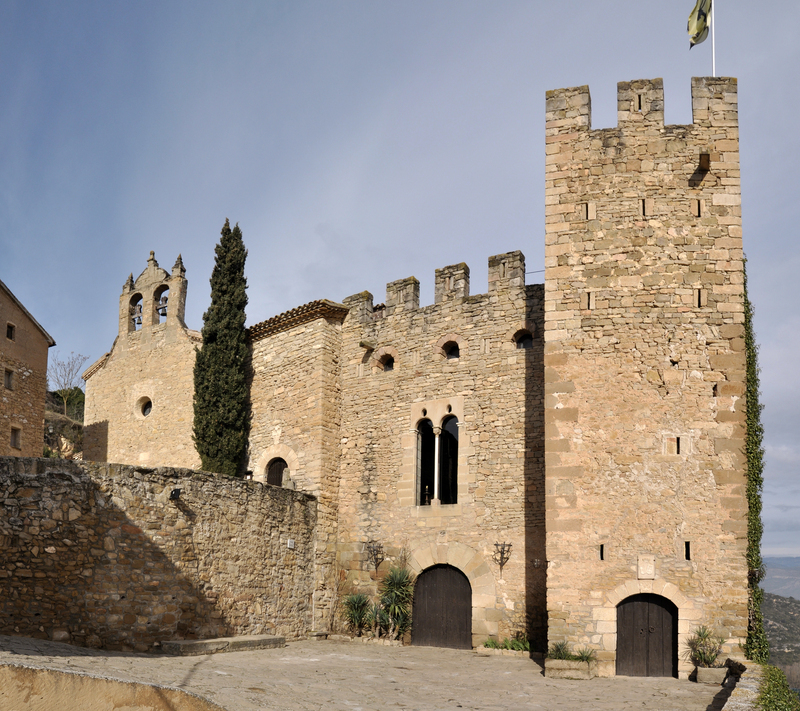 The economical 3 Castles Pack allows you to visit three out of four castles (Montsonís, Montclar, Florejacs, Vicfred) and includes a tour guide for each. 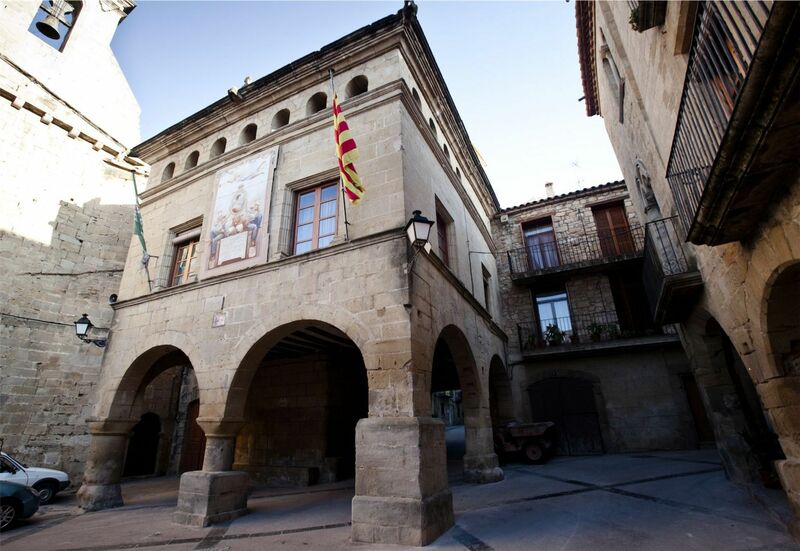 Pablo Picasso once said that everything he knew he learned in Horta de Sant Joan, a town in the Terra Alta region. 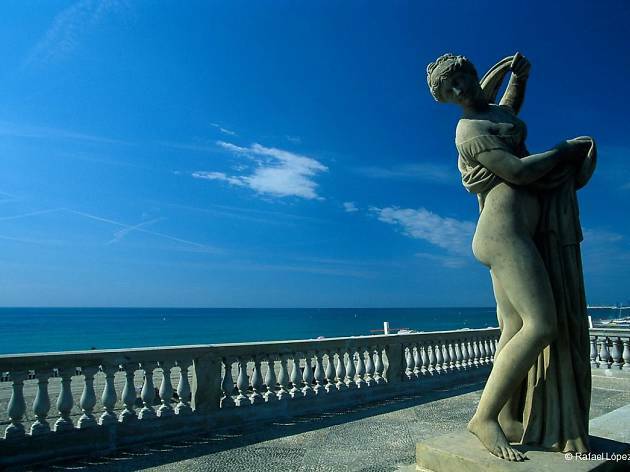 He stayed there twice: once for eight months between 1898 and 1899 while recovering from scarlet fever, and another time in the summer of 1909, immersing himself in artistic creation. The landscapes around Horta enamoured and inspired Picasso, and when you go there you'll understand why: Santa Barbara mountain, the Pàndols-Cavalls mountain range, the views from the Convent of Sant Salvador... And you certainly shouldn't miss out on the Picasso Centre, which exhibits almost 200 works by the artist that he created in the region, as well as the facsimiles of paintings he made in Paris and New York but which were clearly inspired by this corner of inland Catalonia.